Welcome to the landing page for Joytir Yoga and Massage. There have been many changes since January of 2018. 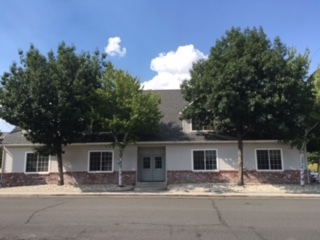 Joytir Yoga is now a part of Carson City Yoga. We continue to offer Yoga Classes at our location here – 116 E 7th St, #4, on the corner of 7th and Plaza. For a full schedule of classes both here, and at our Carson St location, visit carsoncityyoga.com. Nikki O’Brien has joined the Joytir Yoga location, offering Reflexology. See below. We continue to offer massage on a limited basis. You can follow the links below to learn more about us. If you have further questions, feel free to connect with us using the contact form below. We look forward to seeing you soon! 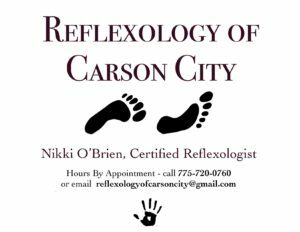 Nikki O’Brien joins the Joytir Studio with her business Reflexology of Carson City. You can find out more and contact Nikki through her facebook page, or call her at the number above. Nikki is available Tuesdays through Saturdays by appointment only. 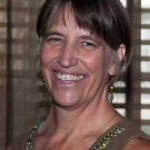 Amy Lewis is a craniosacral therapist specializing in complex chronic pain. She has a practice in Reno, and joins us here in Carson City one day a week. 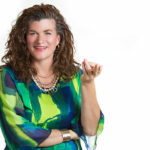 You can learn more about Amy and the services she offers at her website found here. Amy Lewis can be reached by phone or text at 530-305-0849, or through her website.